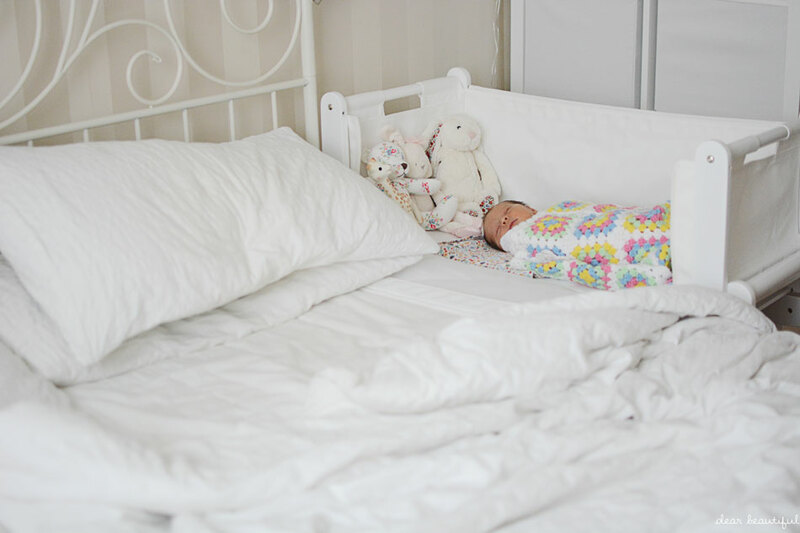 I think most people would argue that a routine is often key to a sleeping baby, and while we aren't in a hurry to get into a routine with our little addition just yet, we are making sure that she gets a bedtime bath each night. I know that with the older two, bath time was always the beginning of the bed routine and was a good little indicator to them that bed time was coming and was the beginning of the wind down to sleepy time. Because we still bath the big two in the evenings, it was a natural thing for their little sis to go in for a dip then too. We've been using the Calming Lavender range from Earth Friendly Baby to wash her at bath times and it smells divine. The bubble bath goes in the water, we wash her with the shampoo and body wash, and then she gets a lovely massage afterwards with the body lotion or massage oil. Lavender is widely known to help with relaxation and aid sleep, and whether it makes a definite difference to her sleep or not, it certainly doesn't hurt... and it means she smells delicious. The Snuzpod has to get a mention when talking about our little sleeping beauty. Because it's the place she does the vast majority of her sleeping. She and I absolutely adore it. 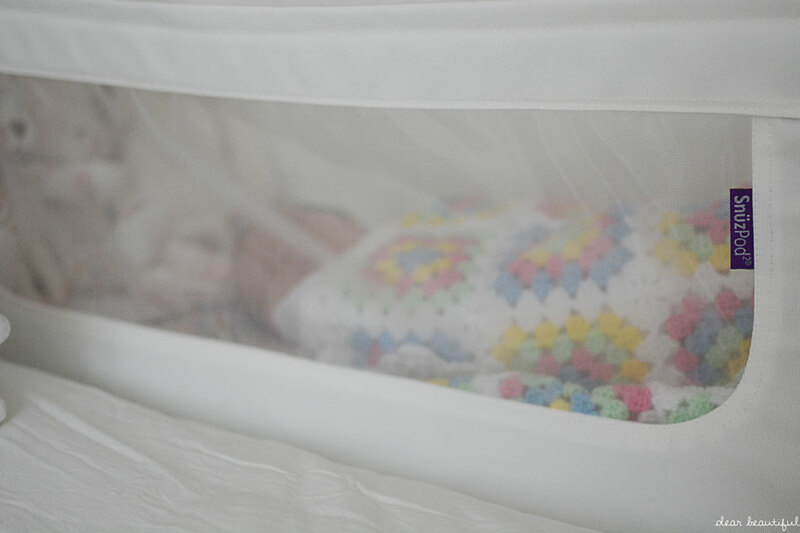 My older two slept in a crib in our room and were fine, but the Snuzpod just feels so much cosier; almost like a midway ground between a Moses basket and a crib. And I love that she is right by me, attached to the side of our bed. She is lovely and close so that I'm able to scoop her up quickly for those night feeds, and I love being able to watch her sleeping from the warmth and comfort of my own bed. 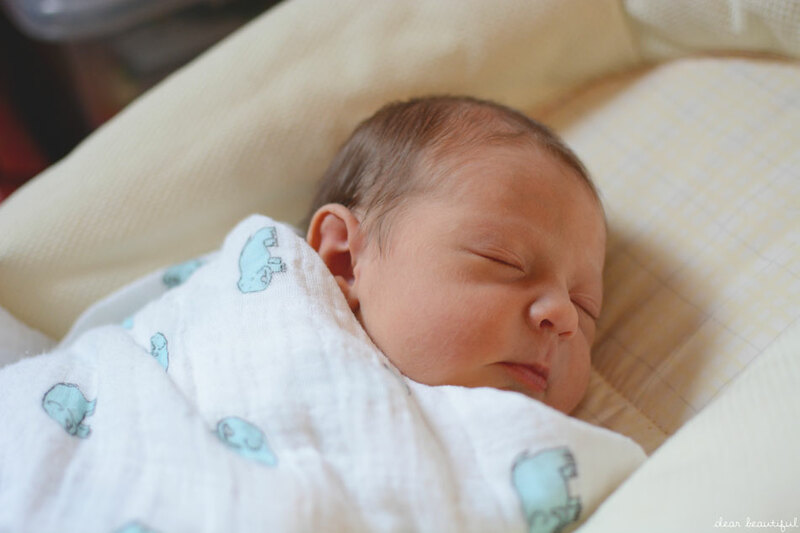 A full review of the Snuzpod will follow shortly, but I just simply had to include it in a post about sleep, mainly because it 100% gets the baby seal of approval if her amazing sleeping is anything to go by. I was a little obsessed with buying swaddle blankets while I was expecting, and they were a great purchase. I knew that swaddling wasn't a given, as babies seem to either love it or hate it. My son absolutely HATED having his arms trapped and simply would not be swaddled. My older daughter on the other hand loved it, however our previous experience with her brother meant that we didn't try it until quite late on... what a mistake. 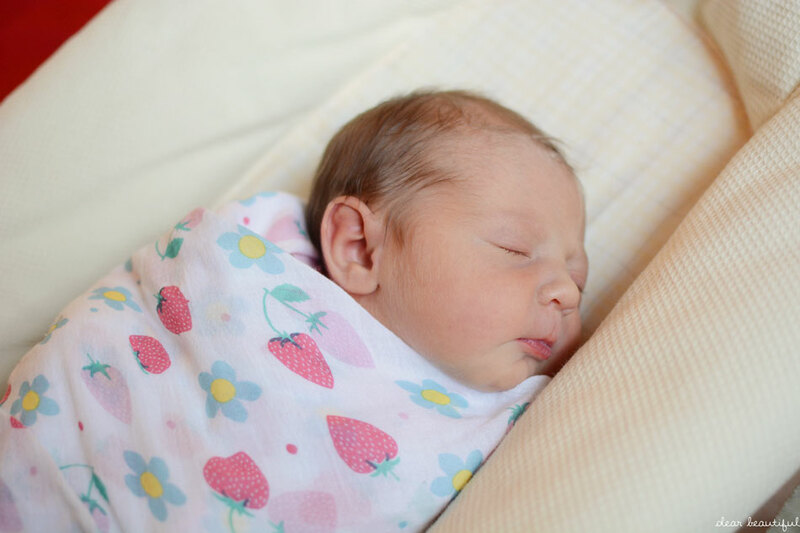 But this time I took swaddle blankets to hospital with us, and from day one she has adored being wrapped up as snug as a bug. Her startle reflex is definitely still alive and well at the moment, and trying to put her down if she's already fallen asleep is basically impossible if she isn't swaddled. On the other hand, if she wrapped up I can pop her in her Snuzpod awake while I sort laundry or get ready and I often come back to find she's nodded off. 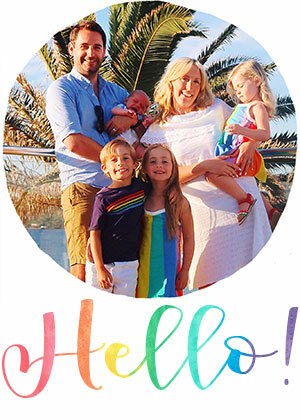 I purchased both Aden and Anais swaddles and some from Piccalily. On a similar note we were sent the Grosnug to try out by The Gro Company. We've always loved Grobags for the kids to sleep in and the Grosnug is equally fantastic. It is so snug and cosy that the first time we put her in it, she honestly fell asleep practically instantaneously. And she's worn it for her nighttime sleeps ever since. I love that it gives us the same piece of mind as a sleeping bag, because we know she is sleeping safely and can't wriggle out of it or under it. It may make her look a little like she's sleeping in a straight jacket, but she clearly likes it, given that she sleeps so well at night in it. My only complaint would be that she's already hitting the weight limit for it and according to Gro should be moving into a sleeping bag; which I definitely don't feel she's ready for yet, as she still wakes herself up with the old 'helicopter arms' and is definitely nowhere near rolling. I think we might have to try out some Groswaddles in the interim until she's ready for a Grobag. Our previous two babies were big fans of white noise, and we always used white noise apps on our phones to help get them to sleep. It worked but it did mean someone had to go without their phone in the evenings once we'd put the baby to bed. So this time around I purchased the Aden and Anais Serenity Star mainly because it had a white noise feature (as well as being a clock, room thermometer and night light). We put the noise on as we settle her in the evenings or for naps and then leave it on until she gets up. I definitely think it helps to stop us disturbing her when we come to bed, or when we shuffle around in bed in our sleep. 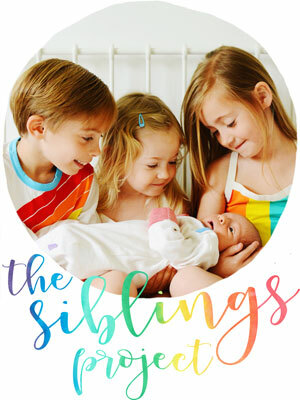 Equally, it helps us to sleep better because we aren't disturbed by every single noise from her, and I only tend to wake when she is actually waking up rather than at every single little murmur and snuffle that newborns tend to make a lot of. 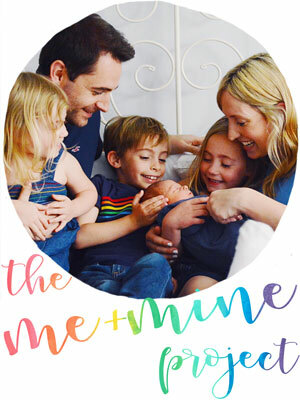 Rich and I were discussing the other day that it has been without a doubt one of our best baby purchases and that we wish we'd had it for them all. 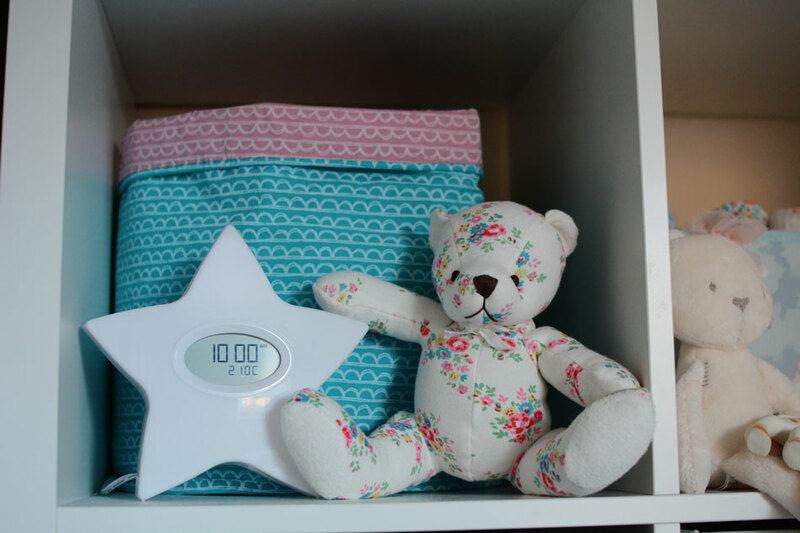 White noise isn't for all babies, I know, but it also has lovely lullabies and is such a multipurpose product that we'd love it even if we weren't using the white noise feature. And on the white noise subject, we were also sent the Whisbear to try out. It's cuddly toy with a built in white noise maker that cleverly switches itself off after 40 minutes but also will come back on again if the baby starts to wake and make a noise. 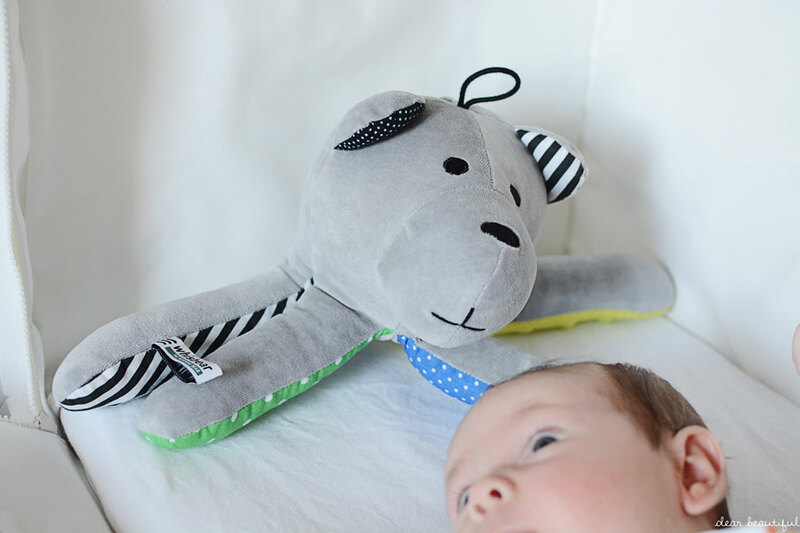 We use this when we are out and about as our more mobile white noise maker, and the design of the bear includes magnets in the feet, so it's easy to attach to the car seat. 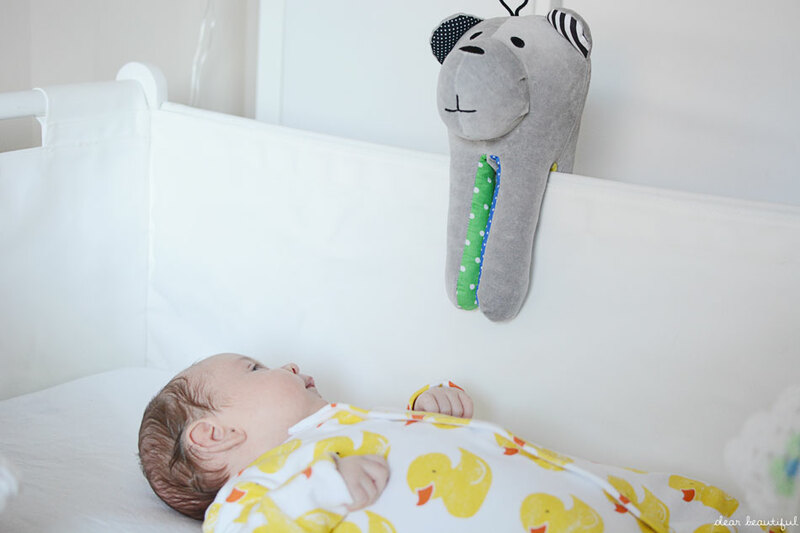 It is also a cute colourful little toy, with long arms and legs that are easy for babies to grab. 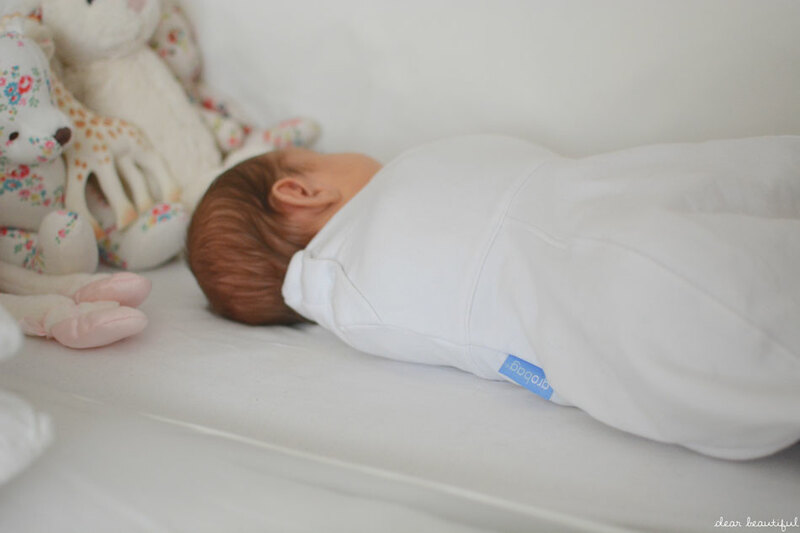 The Earth Friendly Baby products, the Snuzpod, the GroSnug and the Whisbear were all sent to us for review purposes, but honestly we are LOVING all of them, which is why they are featured in this post. It's amazing how much difference there can be between babies when it comes to swaddling - my Kitty hated it so we never bothered with Elma who was a brilliant sleeper anyway and it took us a little while to work out that Pip absolutely loved it - he'd probably still like being swaddled now! She is the perfect model and so glad she is the most amazing sleeper for you. I can imagine three with no sleep would be so hard on top of everything else. What beautiful accessories she has to get cozy and snooze with too. Lovely post darling. A beautiful little lady! Totally agree with all the above! One other theory I have found that seems to work is that if you have a good daytime routine, the night will probably follow! I have a post sitting in my drafts about helping babies sleep through the night... Maybe one of these days I'll put all my thoughts down! Love this post... Couldn't agree more with you!